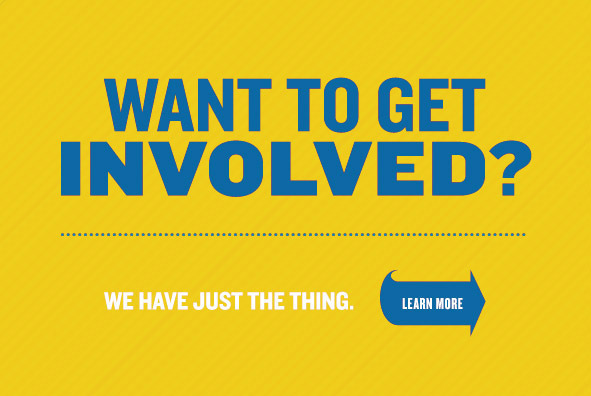 Giving your time and talent is one impactful way you can give back to Rollins and make a difference. Are you celebrating a milestone class or affinity reunion? We'd love for you to join your reunion committee to help boost excitement and attendance at our biggest alumni celebration of the year! Here are a few ideas to get you started as an alumni volunteer. Share your career experiences and insights on camera, in the classroom, or at a networking event. Recruit students and alumni through your employer. Organize events and develop programs for your Alumni Club. Host an informal Alumni Fox Day event in your city. Encourage classmates to attend Alumni Weekend. Represent the Alumni Network as a member of the Board of Directors. Promote Rollins via social media. Serve as a docent at the Cornell Fine Arts Museum. Fill out our volunteer form to let us know which areas you’re most interested in.